opuntiasgarden has no other items for sale. 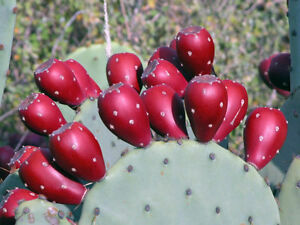 Hardy Prickly Pear Opuntia Cactus Ruffled Pink Blossoms!!! 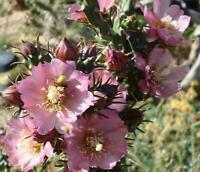 Cold Hardy Cylindropuntia Imbricata Shrub Cactus Deep Fushia Colored Flower's!!! 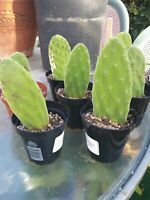 Opuntia Cold Hardy Prickly Pear Cactus Large Ruffled Red Magenta Flower's!! !